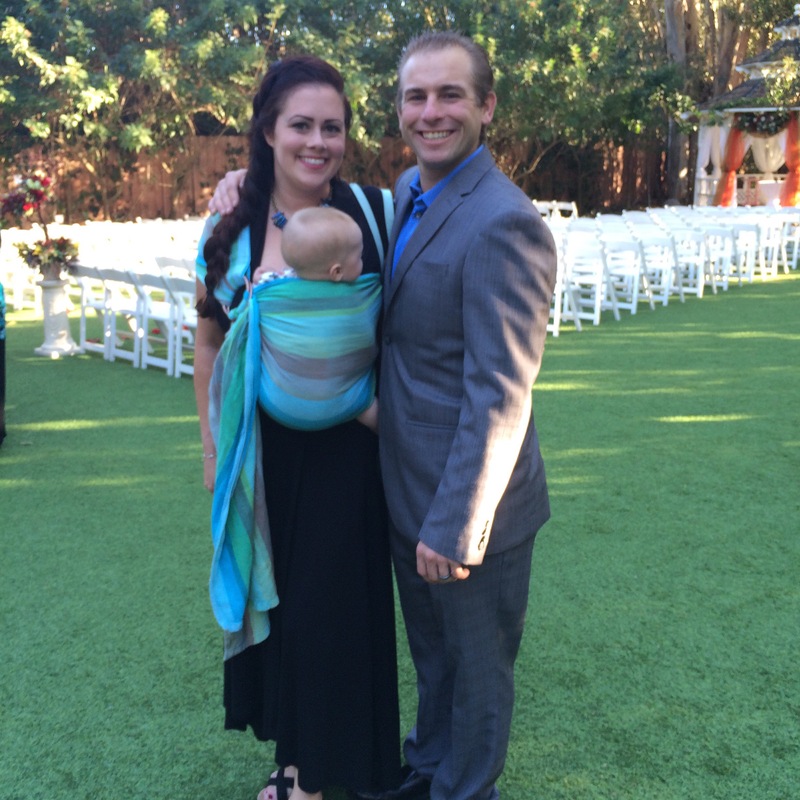 Little Jackson attended his first wedding, and he was great! I have more pictures of this beautiful wedding to share! This entry was posted in Baby O2, Babywearing and tagged anthropologie, baby, babywearing, Donau, formal, Girasol, jackson, josh, korey, love, missing jacob, O2, oak creek, ring sling, san marcos, toms, venue, wedding, wrap conversion. Bookmark the permalink.